Kiehl's Night Cream Review: Can You Really Trust This Product? Kiehl’s Night Cream Review: Can You Really Trust This Product? 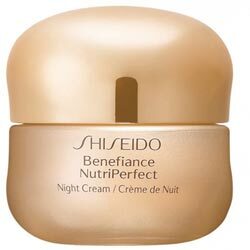 Nighttime is the best time for skin to recover from fatigue and damage. Kiehl’s Night Cream which sells for US $37, knows that well. 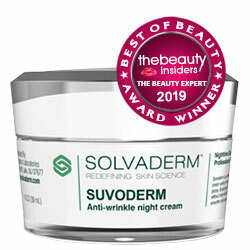 This product is perfect for those with mature skin and even for women and men in their 20’s. Your skin works overtime to regenerate and rejuvenate. Kiehl’s Night Cream enhances that process by introducing the best of what nature has to offer for your skin, beginning with botanically derived squalane, plant extracts and essential oils. 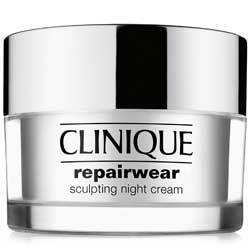 This product offers overnight skin repair, a boost you need every once in a while. Essential Oils: Highly and deeply moisturizing, these often also have natural antiseptic, antimicrobial and antioxidant properties.The oil sometime cause side effects like mild allergic reactions and irritation on skin, particularly if they’re consumed without following instructions. Dot the product around your face and any other area of your skin where you need immediate treatment and recovery. Spread evenly throughout your skin, massaging occasionally for faster and better skin absorption. You may also apply it on sunburned skin until it gets better. Apply on roughened or calloused areas of skin, including on joints, for smoother skin. Product texture and grease may not be ideal for daytime use under makeup. According to some Customer review it causes acne on skin. 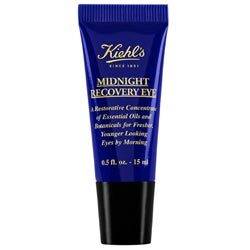 Kiehl’s Night Cream may either sound too simple or sufficient enough for your skin. Whichever way you find it, you do have to look up what’s written on the labels and what other consumers are saying about this product. It’s for your own good aslo you may return it, to the original point of purchase, for a full 100% money-back guarantee.